A powerful statement of Christian commitment and discipleship! 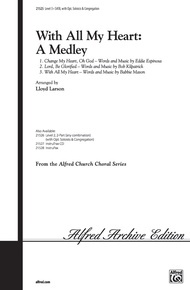 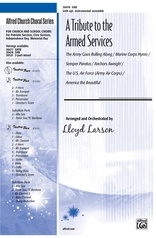 Lloyd Larson has created an inspiring medley of three Christian praise refrains, including Change My Heart, Oh God, by Eddie Espinosa, Lord, Be Glorified, by Bob Kilpatrick, and With All My Heart, by Babbie Mason. 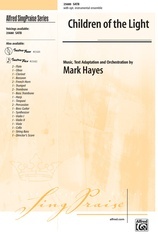 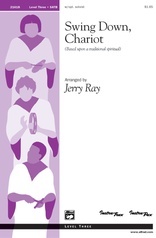 Great for choirs of all ages, this arrangement also includes a 2-page reproducible congregational songsheet! 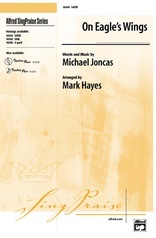 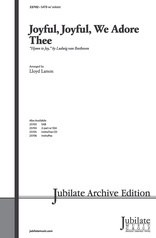 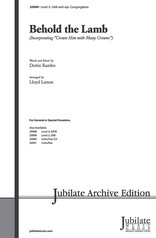 Parts for flute and rhythm and a full performance/accompaniment CD are available separately.